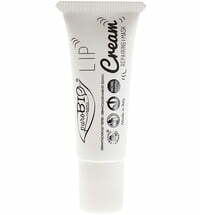 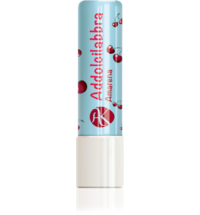 The Lip Scrub by pruoBIO Cosmetics effectively exfoliates the lips, removing dead skin cells easily and effortlessly to promote cell renewal. 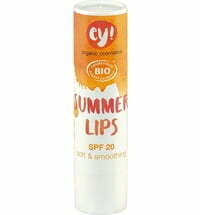 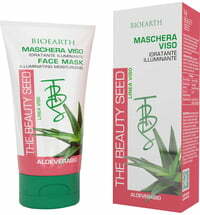 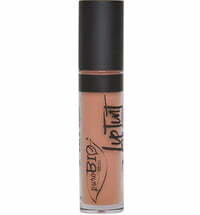 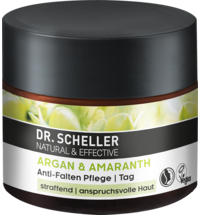 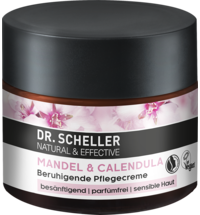 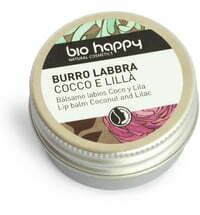 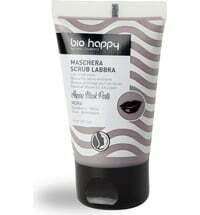 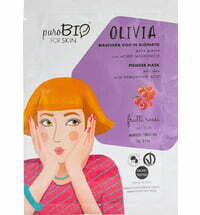 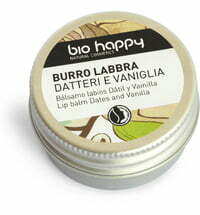 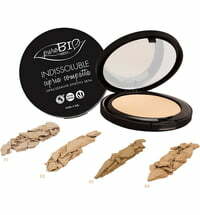 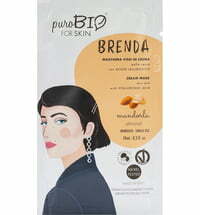 Apricot seed granules in combination with organic cocoa butter and shea butter are responsible for its peeling effect. 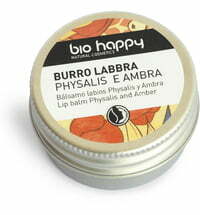 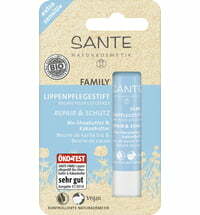 Lips are thus left moisturised and optimally cared for. 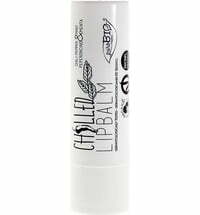 Massage a small amount on the lip using circular motions. 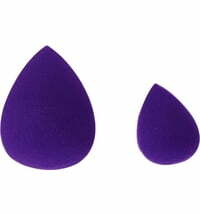 Remove any residues with the help of a natural sponge, cosmetic cloth or water. 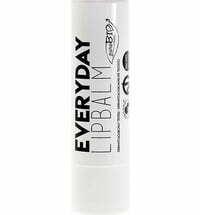 Moisturise with a lip balm.